Tagged craft, crafternoon, DIY, party. Bookmark the permalink. everything turned out so great! 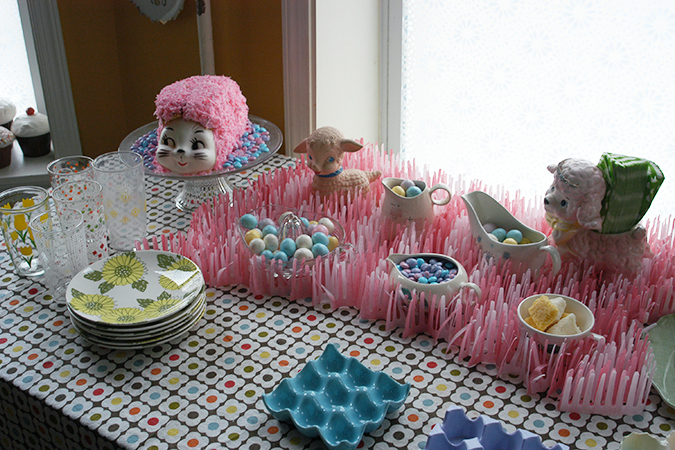 i love your easter table with that pink grass and the cake! 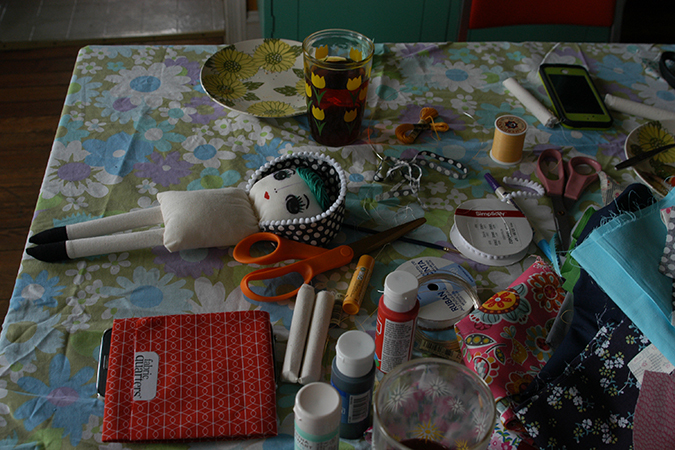 i’m in the beginning stages of plannign a crafternoon. 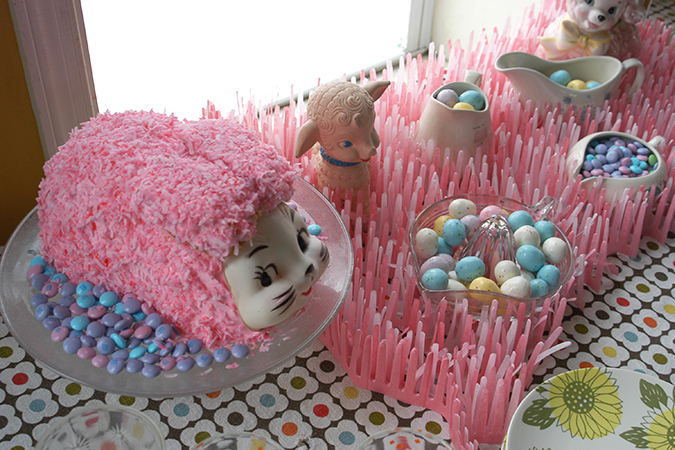 i think i want to make fake cakes! 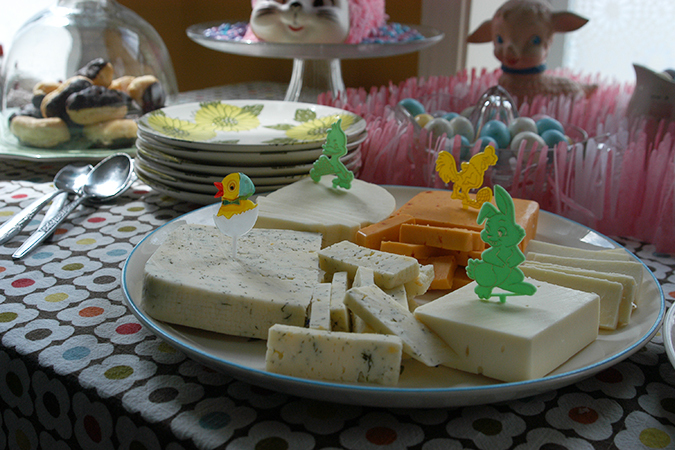 like pretty ones that look real that you can store on your cake stands! hopefully it will come together! I love the way everything turned out. 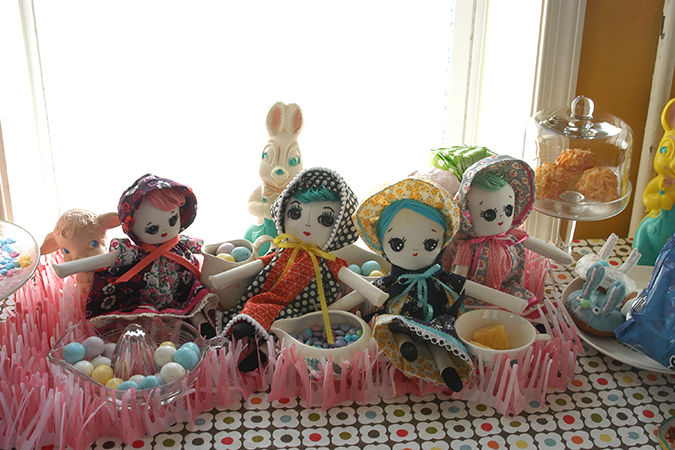 Your pink grass is great and your dolls are adorable. 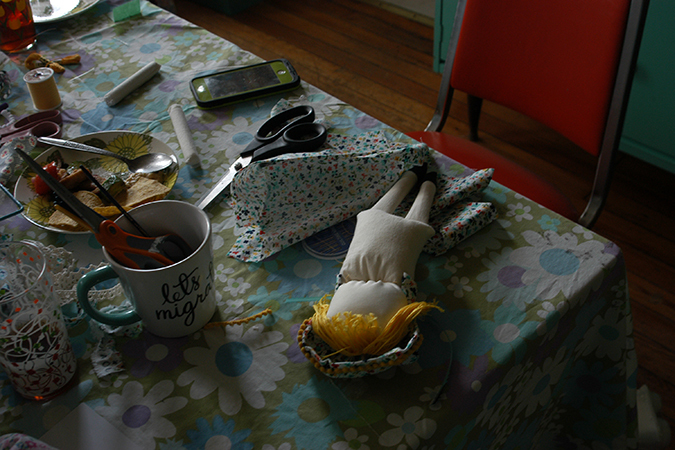 Your crafternoon posts are the best. Thanks Rae! 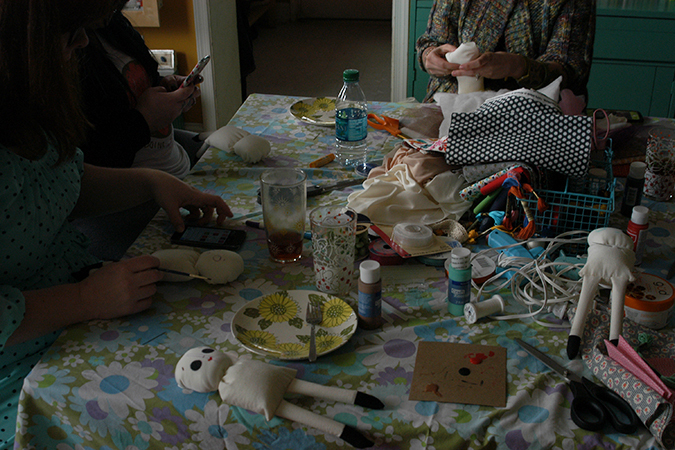 I can’t wait to see photos from your crafternoon! I think the fake cakes would be perfect! 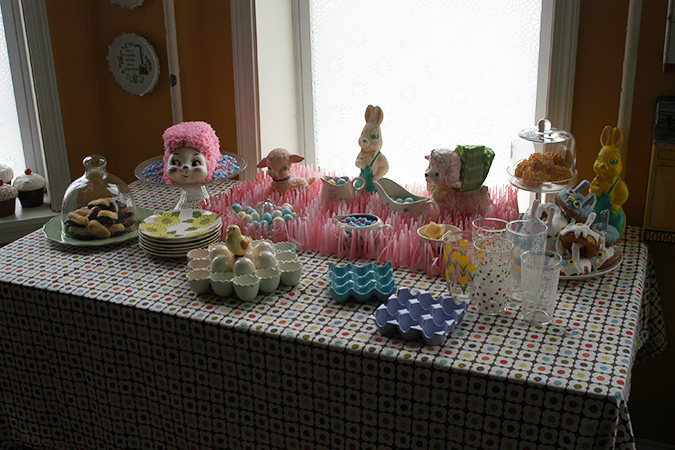 Gosh I wish I had more crafty friends so I could have a party like this! 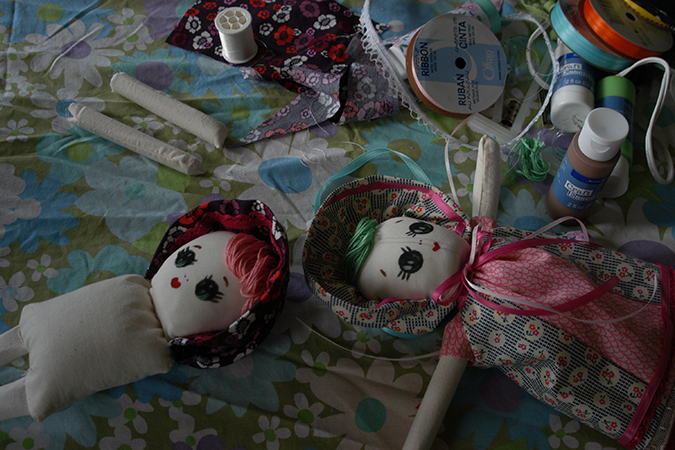 I love the dolls, funny thing is I just finished a rag doll for a 2 year old’s birthday. I was asking dh if I should paint the face but he thought embroidery would last longer, I guess I’ll have to try a painted face next!